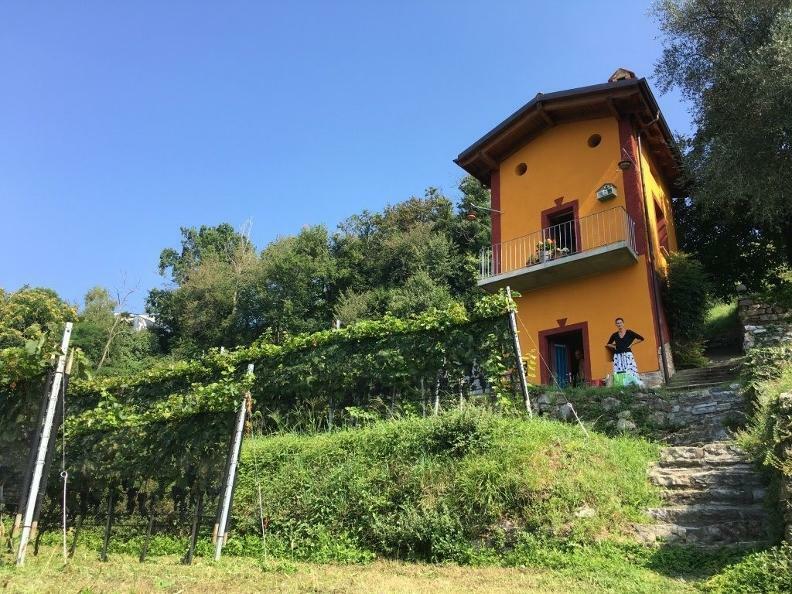 The Cantina Cavallini agritourism, which is very appreciated by tourists, is year-round open and goes just perfectly together with other activities offered by this dynamic winegrowing family. 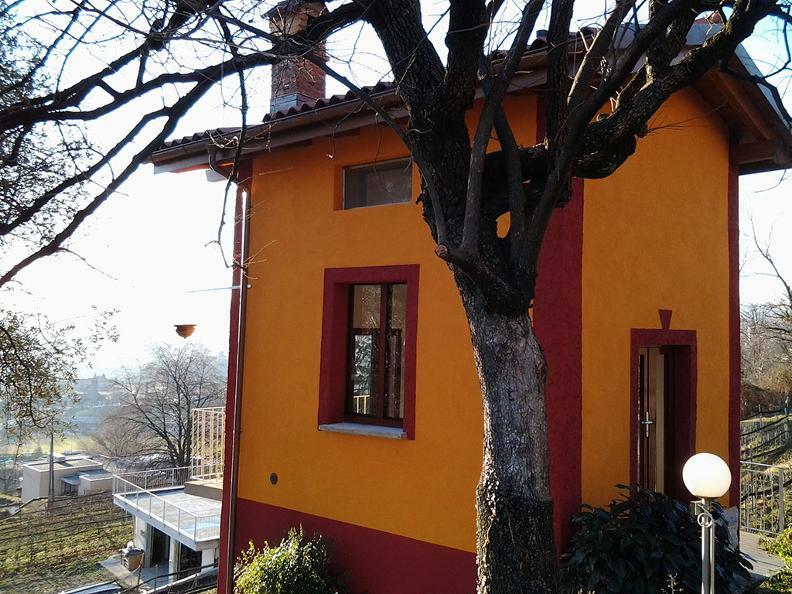 For example, there is “the school in the farmhouse” activity, which every year involves more than 200 students from econdary schools in the whole Canton and is carried out by Grazia. This activity combines theoretical notions in class with practice in the vineyards and in the cellar, accompanied by a lunch at the Cantina of Cabbio. 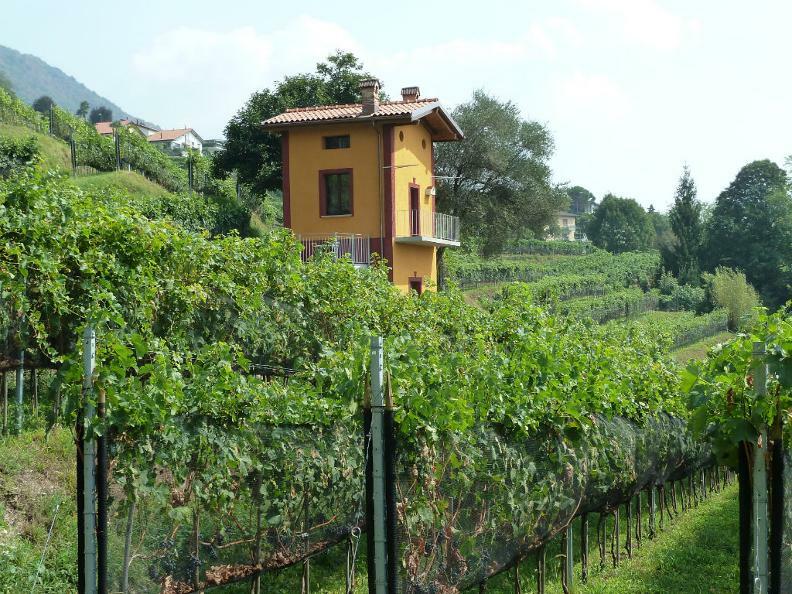 The learning activities are also available for adults, with the possibility to harvest the grapes together with Mr and Mrs Cavallini, many young people and trainees who make the most of the owners’ knowledge to become acquainted with this working field and carry out a period of practice. 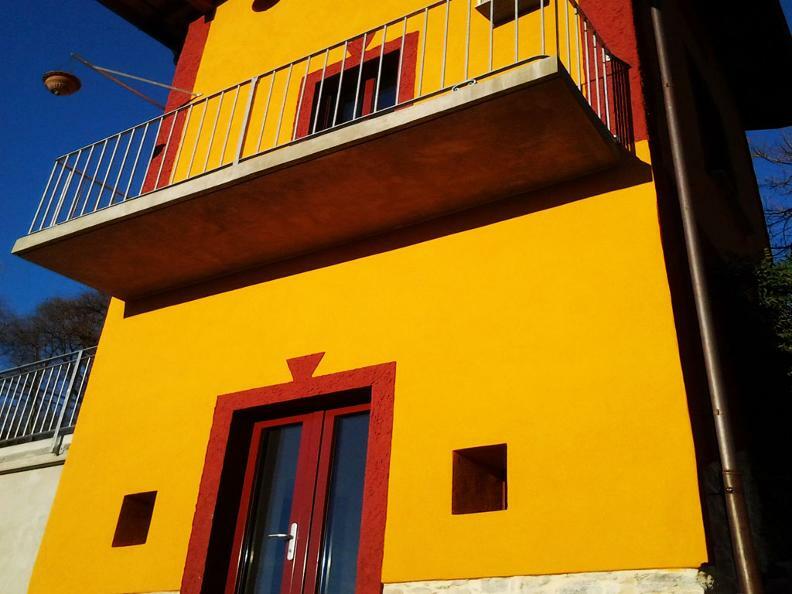 Accommodation: availability of a Roccolo (small stone house) in the vineyard for vacation. Guided tours and tastings (by reservation). In September opportunity to participate in the grape harvest (by registration). 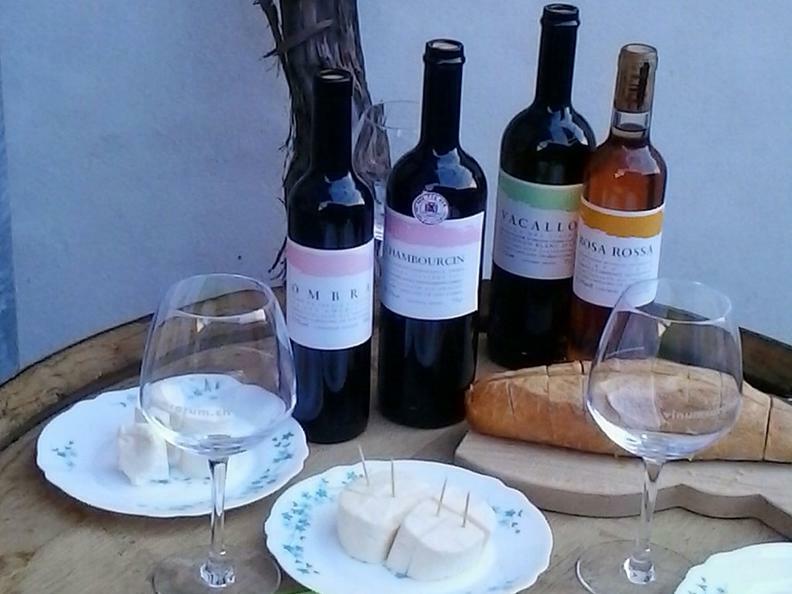 Participates in the event “open wineries” and in the programs “Farm school” and “Agriviva”. Farm certified with Vinatura from Vitiswiss.